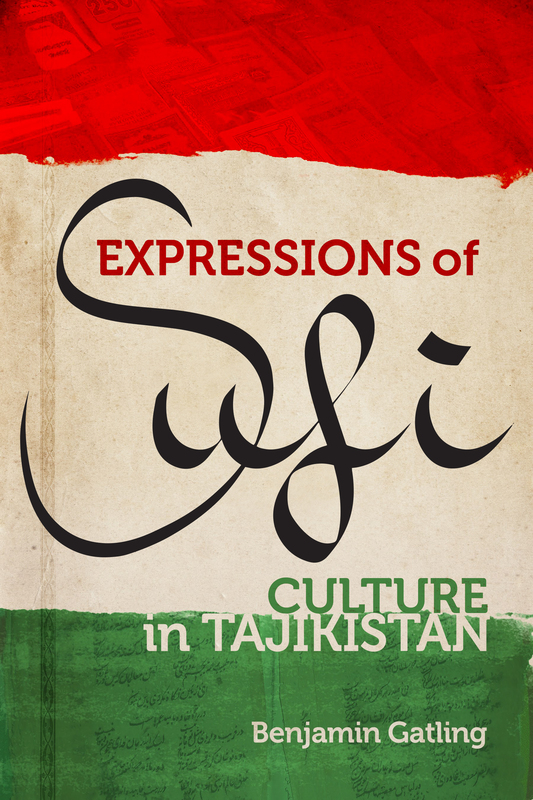 This eloquent ethnography reveals the daily lives and religious practice of ordinary Muslim men in Tajikistan as they aspire to become Sufi mystics. Benjamin Gatling describes in vivid detail the range of expressive forms—memories, stories, poetry, artifacts, rituals, and other embodied practices—employed as they try to construct a Sufi life in twenty-first-century Central Asia. 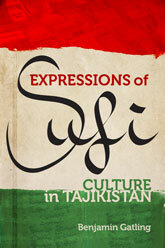 Gatling demonstrates how Sufis transcend the oppressive religious politics of contemporary Tajikistan by using these forms to inhabit multiple times: the paradoxical present, the Persian sacred past, and the Soviet era. In a world consumed with the supposed political dangers of Islam, Gatling shows the intricate, ground-level ways that Muslim expressive culture intersects with authoritarian politics, not as artful forms of resistance but rather as a means to shape Sufi experiences of the present. 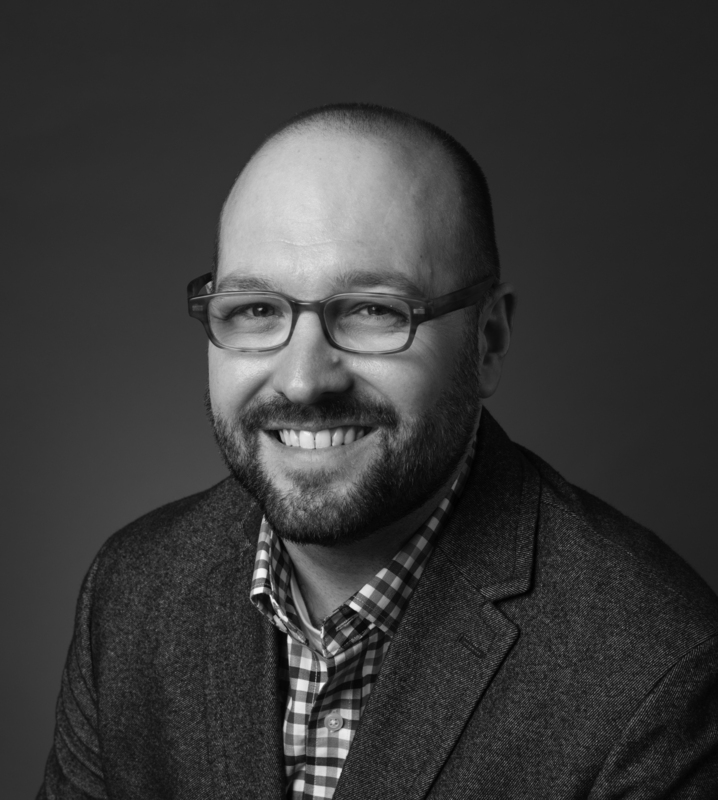 Benjamin Gatling is an assistant professor of folklore at George Mason University.